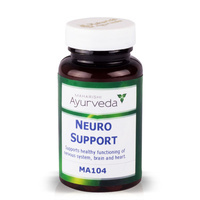 Enhances coordination of mental and physical functions. 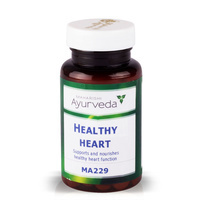 Supports balance between the heart and the brain. A powerful antioxidant. Experience the health benefits for yourself – Amrit Kalash nourishes the most fundamental levels of body and mind. It strengthens every cell for optimum functioning to create maximum health and vitality. 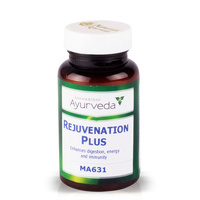 Amrit Kalash benefits are verified by ancient Ayurvedic texts and more than 50 modern research studies. 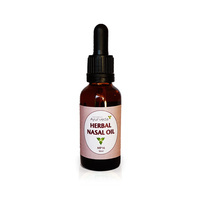 Amrit Kalash is the most powerful antioxidant and is 1,000 times more potent than vitamin C or E. It targets all types of free radicals, which are related to 80 percent of diseases and premature aging. 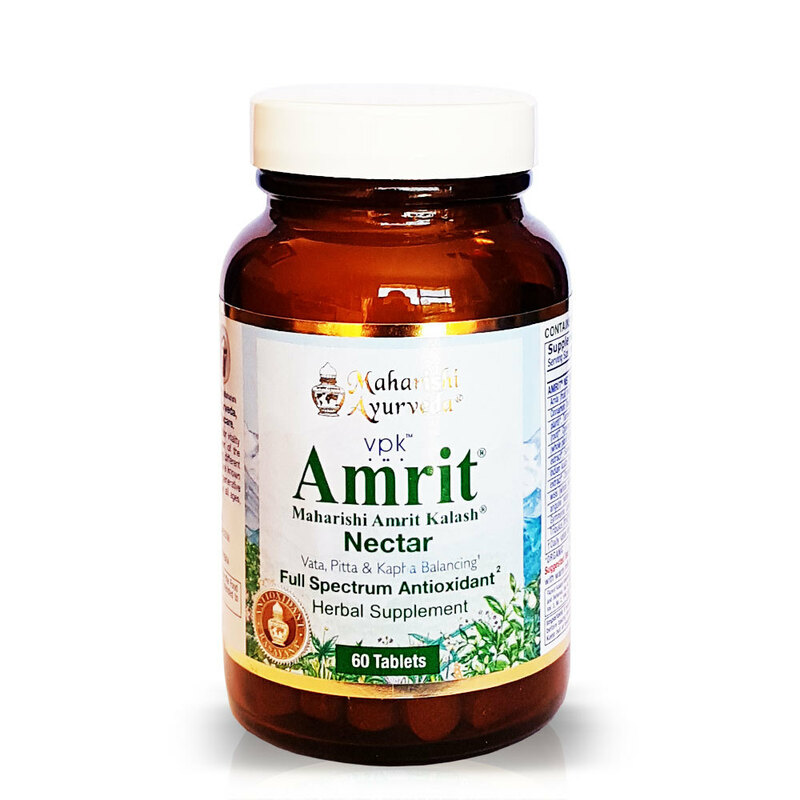 Amrit Kalash is prepared according to the age-old formula passed down by generations of Ayurvedic physicians. It takes 250 meticulous steps to turn the raw ingredients into a tablet form. This precise attention to detail and tradition ensures you receive the highest quality. Heart disease is a #1 killer. The underlying cause is clogged arteries, which result from free radical-damage and buildup of a cholesterol called Low-density lipoprotein (LDL). Research shows that Amrit Kalash reduces the free-radical damage of LDL cholesterol, and thus helps keep your arteries clear and healthy. Mental stress and free radicals are partners in creating disease. 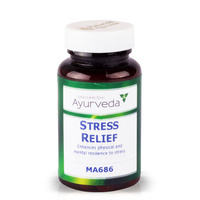 Stress increases free radicals in the body. The brain is especially susceptible to free-radical damage. Amrit Kalash is a powerful food for the brain. Studies show it greatly decreases free radical generation in the brain. This helps to reduce stress and supports full mental potential. In four research studies, Amrit Kalash significantly boosted the immune response, improved its efficiency and bolstered defenses. It also helps strengthen macrophage cells that kill bateria. Shows that Amrit Kalash helps protect your body from toxic chemicals. Whats the difference between the Amrit Kalash Ambrosia and the Amrit Kalash Nectar? Amrit Ambrosia vs Nectar - What's the Difference? FACT: Combinations of antioxidants work better than single ingredients (like Vitamins C or E), because when antioxidants are combined they support each other synergistically to create a magnified effect. 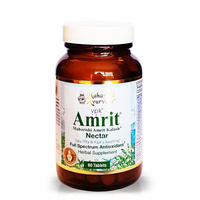 HOW AMRIT MEASURES UP: Amrit contains forty herbal ingredients to create a more powerful synergy than any other antioxidant formula available today. FACT: The best way to stop free radical damage is to keep them from forming in the first place. HOW AMRIT MEASURES UP: Amrit prevents free radical damage by inhibiting the activity of enzymes involved in the production of free radicals. 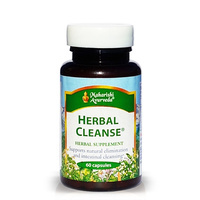 At the same time, it neutralizes, or scavenges, free radicals that already exist in the body. FACT: Many single antioxidants would need to be taken in dangerously high doses to create a signifi cant antioxidant effect. 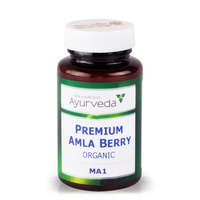 HOW AMRIT MEASURES UP: A normal daily dose of Amrit is 1000 times more effective than comparable amounts of Vitamin C, Vitamin E and the drug Probucol in scavenging free radicals and preventing damage to the body. FACT: Few antioxidant compounds have been tested in a laboratory setting. HOW AMRIT MEASURES UP: Amrit has been the subject of more than thirty research studies. When we talk about the benefits of Amrit, we are talking about quantifiable results that have been verified by independent researchers in top universities, such as The Ohio State University and the University of California. FACT: Other antioxidant formulas neutralize only a small fraction of the free radicals found in the human body. 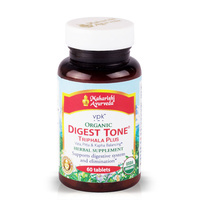 Take 1 tablet twice daily preferably on an empty stomach. Chew or swallow whole with a sip of milk or water. 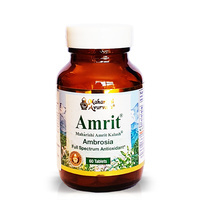 Amrit Kalash Nectar - renowned for combating stress and boosting the immune response, two points of interest that prompted me to regularly take this product for the last three and half years; together with Amrit Kalash Ambrosia (stated to promote vitality and inner strength). I have had excellent results with these products and learning of the many other health benefits these two products can provide, has motivated me to continue regularly using them. Their health benefits have a lasting influence for me. 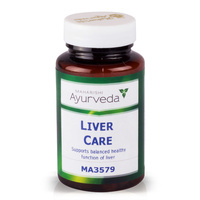 They have helped in optimizing my health and life experience! Joan. Christchurch. Absolutely amazing product! I've been taking it for almost 2 weeks now , and I can feel so much difference , I am feeling so much more energetic and rejuvenated, that I have never felt before . It is an absolute saviour for people with busy lifestyles. Supports healthy blood pressure and balanced sleep patterns.